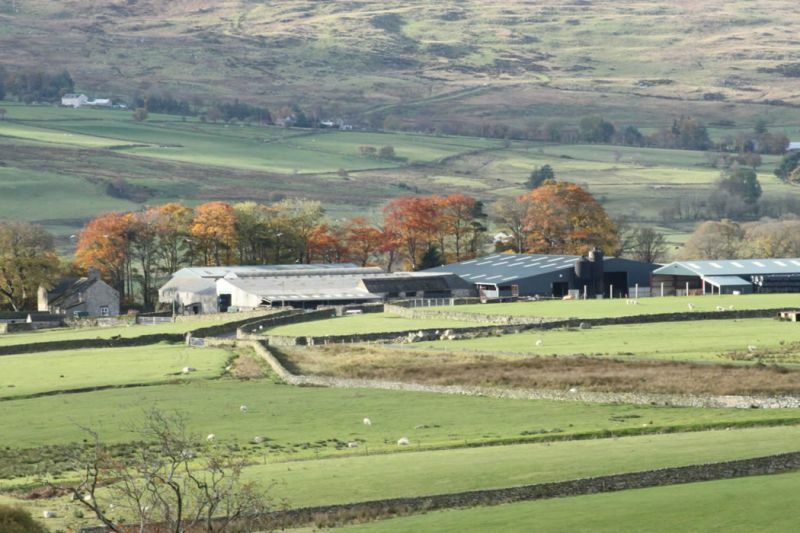 Cernioge Bach is a 382 acer Tennanted Farm on the Foelas Estate which rises from 950ft to 1350ft above sea level and all within the less favoured area. 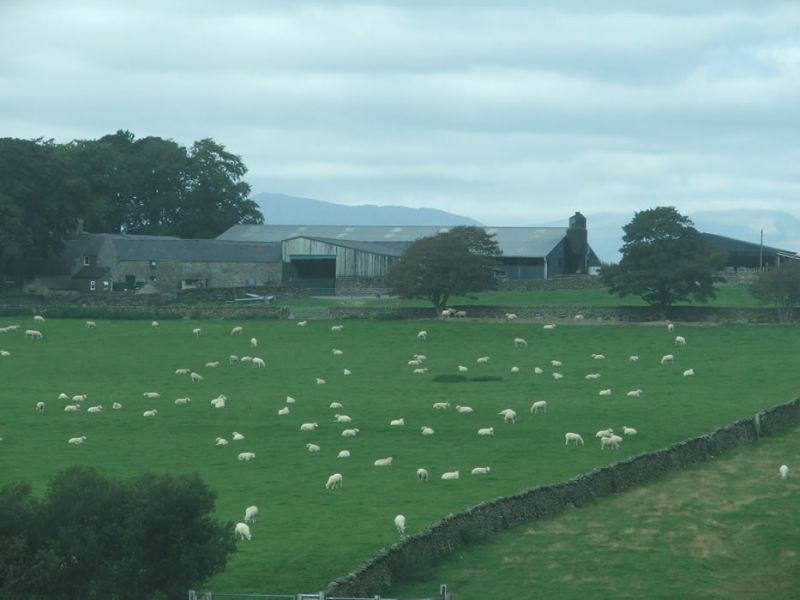 We run Lleyn sheep and Stabiliser cattle on the farm. It lies within the beautiful surroundings and views in the Hiraethog area of the upper Conwy valley, about 9 miles from Betws y coed. The farm carries 92 Stabiliser cattle and followers which are all signet recorded. 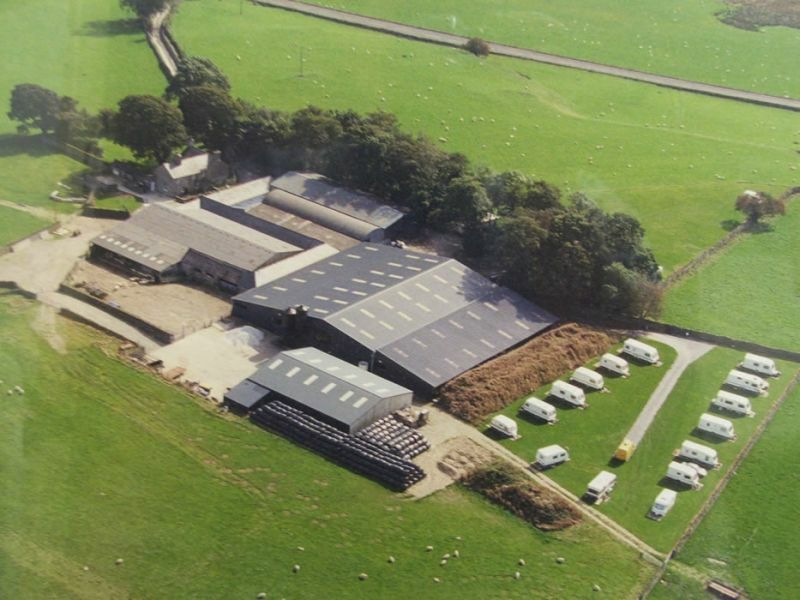 The sheep enterprise consists of 900 Lleyn sheep all being pedigree and MV Accredited. The farm is FAWL Farm Assured and produces genuine breeding stock that usually goes on to do well for there new owners.